Beautifully renovated 2 br. 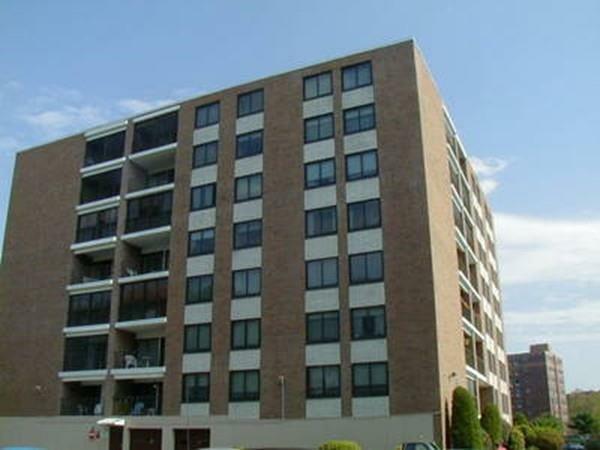 2 bath condo located at the lovely Melrose Towers.Convienant first floor unit which is newly painted, new flooring, new wall to wall carpet, new kitchen cabinets, granite counters, new stainless appliances. Laundry hookups in the unit. This beautiful complex has 2 tennis courts, indoor and outdoor swimming pools, basketball court and solarium. Close to bus, trains, restaurants , shops, all within walking distance. Don't miss this rare opportunity!